Community visioning workshops do little to address the most predominant issues facing our neighborhoods, but go a long way toward padding the pockets of a select few. Businesses and residents sense something is wrong and are rightfully wary. They will find the strings attached to the plans untenable. Watch for these meetings. It is time to point our elected officials in the direction of true representation and transparency. Santa Cruz County, CA has always been delineated by its natural and economic areas – beach town with boardwalk tourism and small downtown, abundant agriculture to the south, rugged mountain communities to the north. Today those areas are more often defined as zones of violent crime, homeless offenders, gangs, meth labs, and general economic decline. Recent headlines report murders carried out in broad daylight, a burgeoning homeless population fostered by an ineffective service industry reliant on keeping people in need, an unmanageable gang problem, and meth houses operating in the open. Tourism, agriculture, and small businesses – traditionally the backbones of our neighborhoods – are threatened. What happened to past ballot initiatives that enshrined slow-growth and harkened the Decade of the Environment? See Measure J (that became Chapter 17 Growth Management in the Santa Cruz County Code) and Measure C. Their stated intent was that Santa Cruz County would remain idyllic. Actually, the opposite happened and it was the policies propagated by those measures that placed the county squarely where it is today – congested, unaffordable, and corrupt. 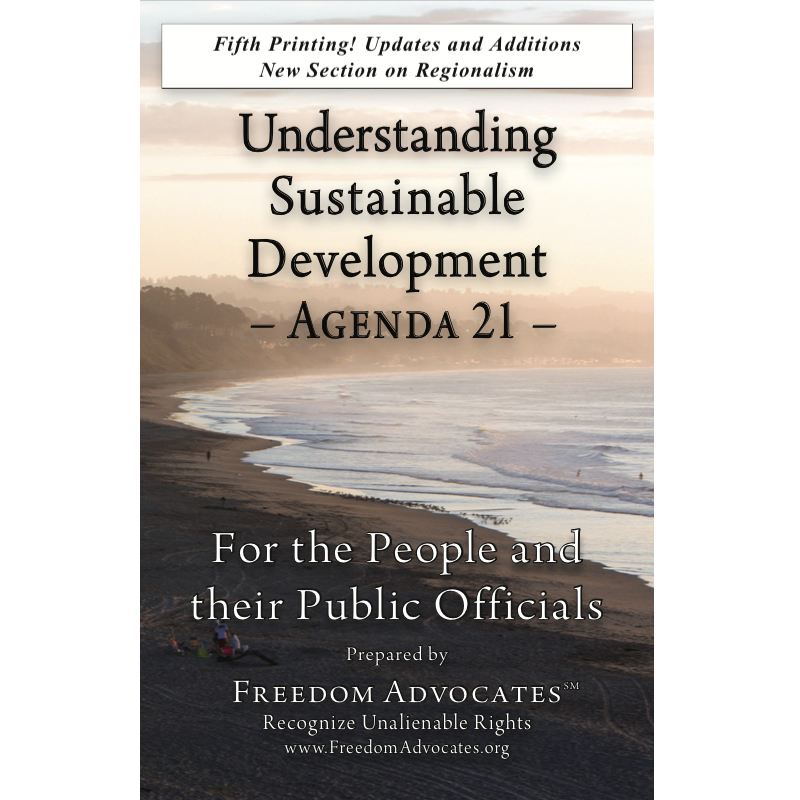 See Measure J 171.01.020 Section C Santa Clara County plans for Santa Cruz County growth. Santa Cruz County is one of the smallest counties with one of the largest governments in the state of California because of its lust for program money. It takes a lot of people to manage a public policy and planning complex of this size. And it takes a lot of money to support salaries and runaway pension liabilities. Unfortunately for the county, it failed miserably in the home building business and the recent axing of Redevelopment Agencies statewide cut off significant sources of revenue. Not to worry, say the bureaucrats. There’s state and federal money in transportation and economic development. Transportation buzzwords of the day are “multimodal” and “safe routes” and they are misnomers. Recent public meetings touting a Sustainable Community and Transit Corridors Plan are good examples of how the county implements their revenue-generating schemes without consideration to real life. In facilitated meetings with predetermined outcomes recently in towns of Watsonville, Live Oak, Soquel, and Felton, residents were broken out into separate tables under the guise of coming up with issues that were important to them. Even though public safety, homeless offenders, and inadequate parking were commonly agreed upon as primary concerns….county staff misrepresented, and the daily paper dutifully reported, that dense, low income housing and bike paths were the consensus. Economic Development is another path to administrative revenue. At recent public meetings in Live Oak, Boulder Creek and Felton, planners tossed around options like Business Development Districts, Business Improvement Districts, and Economic Vitality Districts, mechanisms to raise money by taxation which are overseen by self-appointed boards. Yet, when you speak with the business owners and residents who attended these meetings and ask what is the biggest impediment to quality of life and prosperity, the most frequent refrain is – public safety, homeless offender population, inadequate parking and planning department restrictions to remodel and expand. The County’s half-baked plans do little to address the most predominant issues facing our communities, but go a long way toward padding the pockets of a select few. Instead of responding to common sense, bureaucrats are pandering to partisan politics. Businesses and residents sense something wrong and are rightfully wary. They will find the strings attached to the plans untenable. Watch for these meetings and ask how the plans are funded, the organizations behind the plan, where the money goes, and who is involved in oversight. Then point our elected officials back in the direction of true representation and transparency.